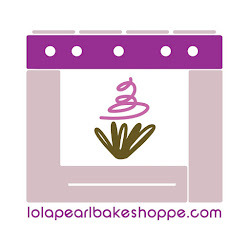 Lola Pearl Bake Shoppe: Lola Pearl bakes Curious George cupcakes! Lola Pearl bakes Curious George cupcakes! These cupcakes were so fun to not only make, but also research for! We made some monkey faces, yellow hats, and of course, bananas!! Georgetown Cupcake to take on TLC! Lola Pearl bakes Red Sox cupcakes! What's not to love about these pink cupcakes?